Link up your furniture makeovers, DIY projects, home decor, crafts, recipes, thrifty finds and archive loves. We want to see whatever is inspiring you, but please make sure it’s your own creation, and not adult content. We would love to have you follow along with us! We will be back every Tuesday with our favorites and a brand new party! We will PIN and TWEET each and every post who join the party! Thanks so much for the party, it is always Fabulous! 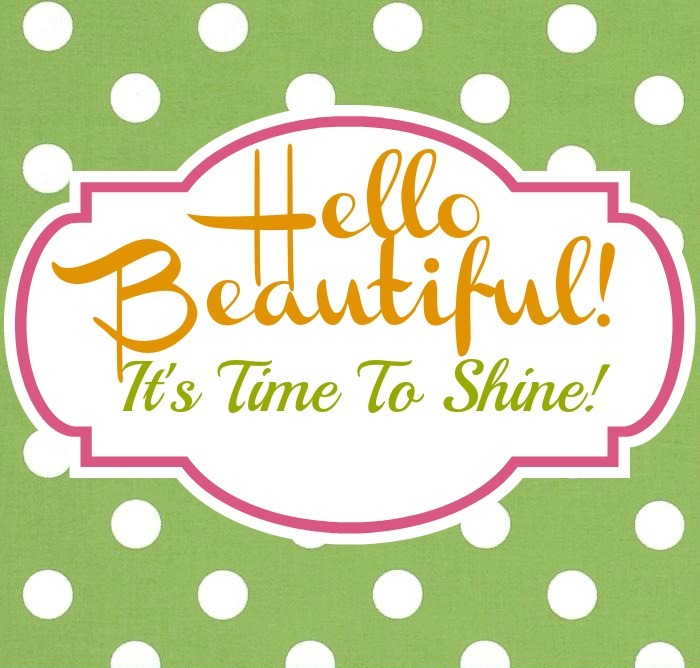 It's fabulous because we have amazing ladies, like you, stop by! Thanks for hosting the fabulous party, Ladies! Have an amazing week! Hello Sweet Ladies and thank you for hosting another fun party! We are tickled to have you here! Thanks so much for stopping by and for hosting!! Thanks for being here, sweet lady! Thanks again for another great party! Thanks for being a part of our party! Thanks for a great party. Have a fabulous week. Thanks for hosting! Hope you all have a lovely week. Thank you for the weekly party! Hope you all have a super week! Thanks for such a fun party! Glad I have something to link up again this week! We appreciate you stopping by! FYI:We love new and classic old posts! Thanks for hosting another great party! I love partying with you…hope to see you again on Thursday over at my place! 🙂 Have a great week! We love to party with you twice a week! Thanks for hosting! We hope to see you tonight at the Wake Up Wednesday link party at 7 p.m. Thanks so much for hosting! Have a great week ladies! We are so thrilled to have you here! Thank you so much for the feature! Love linking up with you ladies! You're welcome! 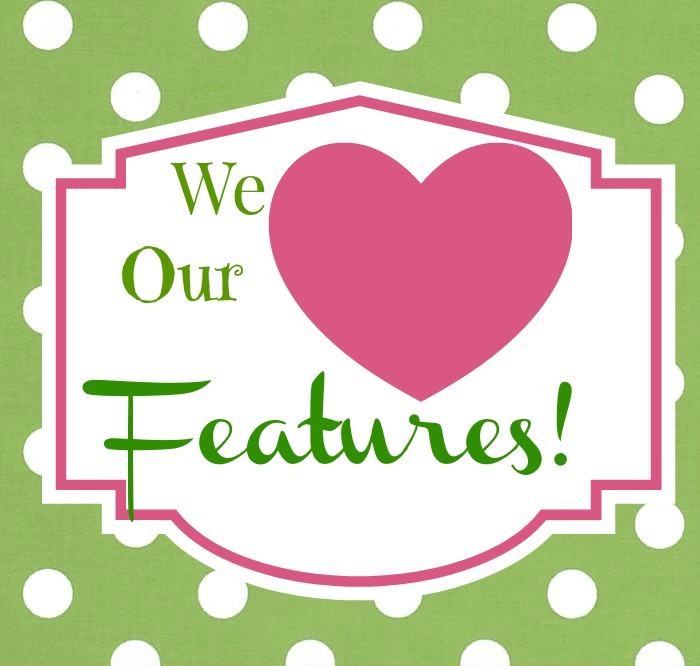 We love that you shared it with us! Thanks for the party, ladies! Happy Valentine's Week! I hope it's wonderful for you ladies. Thanks for hosting your Fabulous party. Thanks for stopping by, cute lady! Thanks a bunch for the party and hope your week has been a kind one so far! I always get so excited to see what you have been working on! Thank you for being here! 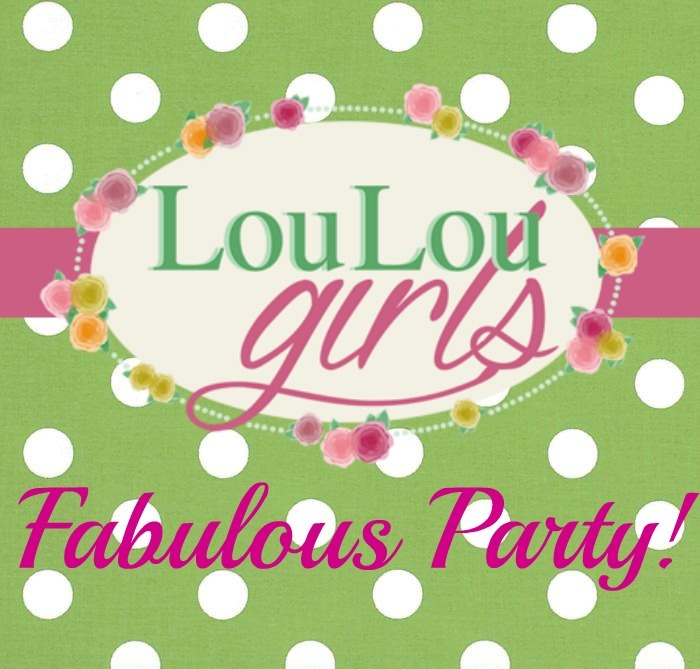 Thank you so much for sopping by to share your party on the Oh My Heartsie GIrls WW this week. We love partying with you twice a week! Thanks for hosting Kimberly. Hope you have a fabulous week! Thanks so much for hosting an awesome party! Thank you for hosting the party guys. Much appreciate it. Thank you for taking the time to be here! I love this party, this is my first time linking up here, looking forward to the next one! Happy dance time! We are so tickled to have you here. Please make it a habit!